The Tales Of series of games almost always present themselves on creative, but cliche'd writing. Many regard Vesperia as the crowning jewel of the franchise, but is this really the case? My answer is a resounding "Yes" but not without a couple flaws that may make or break the game for some. Right off the bat, we're introduced to one of the most likeable characters in the franchise, the ever so blunt protagonist that goes by the name of Yuri Lowell, a resident of the Lower Quarters in a place called Zaphias, a city that has a rough divide between the common folk and nobles. As is described early on, Yuri often gets into trouble with the Knights for being overtly blunt and aggressive in pursuit of his own brand of justice. After some events unfold very early on and very quickly, Yuri is tossed in jail and after a conversation with an enigmatic man, so does Yuri begin his escape, meets up with Estellise and so the game begins. The game is fairly lengthy, spanning around roughly 40-60 hours depending on your familiarity with the series and how it works. It lets you select from 3 different Difficulty Options that will change combat, these being Easy, Normal and Hard, the latter which has a very sizeable Stat differential from the previous two. Tales of Vesperia offers some of the greatest environment design seen in the series. It shows off very beautiful vistas showing off all kinds of different areas such as the standard-fare forests, down to carefully crafted caverns and river walks and some of the best City design in the series. The game also has a very traditional Overworld not used very often in games nowadays, but there's no Random Battles - instead, enemies will pop in and out as you walk across the fields, likewise, the same applies to normal dungeons and areas as well. The combat however, can be pretty hit or miss with some players, it starts out very sluggish and heavy, but give it a bit of time and you'll start picking up new moves that can combo into other moves and you can pull off very cool looking combos with it and other mechanics. Combat is mostly handled on a 2D plane but holding a button lets you fully control your character on the 3D plane. Most of the bulk of the actual fighting though, is handled on the 2d plane because of how Special Moves, or Artes. Artes can be set on either stick manually, you have a good starter variety of 8 settable ones, the ones operating on the left stick, you hold a direction while using the dedicated Artes button, either neutral, Forward, Down, or Up (back also counts as Forwards in setting) and the other set is handled with only the right stick, but you have the 4 options available as well from that set. Later on in the game, you'll have access to more combos and abilities that let you expand on Combo Counts, Linkable Artes or even more powerful artes. You also have an ability called "Overlimit" that allows you to continually link artes and later on even turn those Artes into a full blown cinematic super. The Character Progression in terms of Abilities and Artes is as deep and very fun to learn as ever. Every weapon or some sets of gear can come attached with skills, be them Strength Up, Defense, Combo Plus, Magic Up, etc and you learn them by gaining "LP" from battles. You can also either naturally learn Artes by leveling or by using special Skills that let you use them early on or they change a base Artes into what the game calls "Altered Arts" which is the same art with either added moves or effects like for example, a Circular AoE (Area of Effect) attack can turn into a Circular AoE that does less damage, but heals you and anyone around you for a little bit. You can get gear by either purchasing it from Stores or by Synthesizing them. Synthesis can often produce weapons and specific gear that's not purchase-able in Stores. Now, Character Progression storywise, is in my opinion among the very best of the series. Featuring fully voice acted scripts for the most part (outside Optional Cutscenes here and there) and fully acted "Character Skits". The whole cast is so lively and rich with personality that I always found it fun to stop a few minutes and hear them banter with each other here and there. Some characters wore a bit thin on me first because, admittedly, a lot of them are pretty basic anime cliche tropes in terms of base personality like Estellise being the very naive and sheltered girl, Raven being the perverted old man and so on - but the difference here is a lot of them actually grow while retaining that original personality and not feel like progression as a whole was wasted. Estellise grows into a very determined character that is faced with constantly hard decisions but still retains her charming naivete and so on. It was a sight to see and experience as I feel this kinda progression is more and more left behind in favor of more "realistic" development. The biggest gripe I have with the game however, is the ending sequences and while I won't be giving out spoilers here, it is something that may very well be a game killer for a lot of folks. The ending sequence feels like it was cut short as it is hyping up a fearsome monster for a good chunk of the game but then you never actually fight it, and some characters are faced with extremely dark moments that ultimately really end in nothing. Those sections left me wanting more from them and ultimately didn't deliver. The following ending as well, felt very rushed and kinda distant from where the story seemed to be going at one point, it was very jarring and odd, but ultimately I felt didn't detract much from my overall enjoyment of the game, but can see where a lot of other players may have issues with it. It's a your mileage may vary kinda deal here. All in all though, Tales of Vesperia was quite a treat of a game and an experience. This entry in the series is highly regarded as the best in the series by a lot of fans of the series and I can very clearly see why, despite the odd issues I have here and there with the game. It bolsters quite a sizeable amount of content and secrets, totaling at around 70+ hours if you go for the completionist route, has an incredibly diverse and interesting cast complete with a lot of very cool events that make the characters grow more and more on you as the game goes on and it features the best Protagonist duo I've had the pleasure of seeing develop alongside the game. 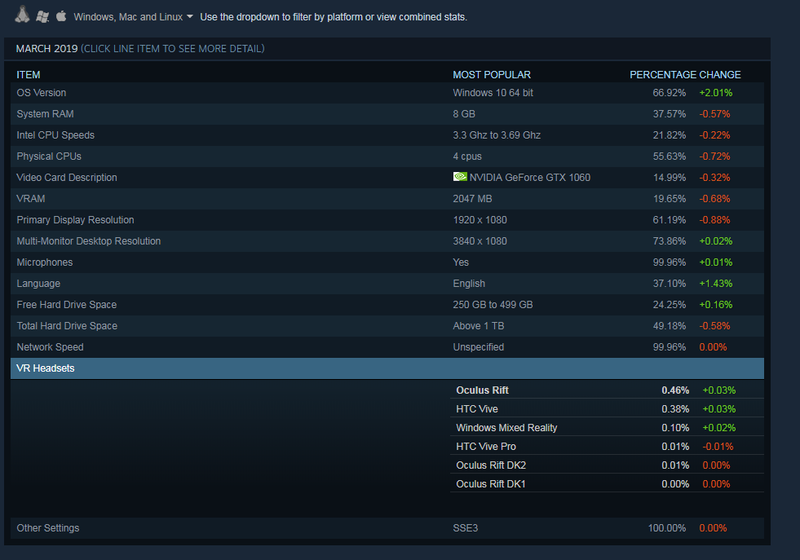 GAME WAS REVIEWED ON AN RTX 2070 / i7 7700k / 16GB RAM - Desktop PC. * Some users have reported bad Bloom and Depth of Field effects. Can Confirm.